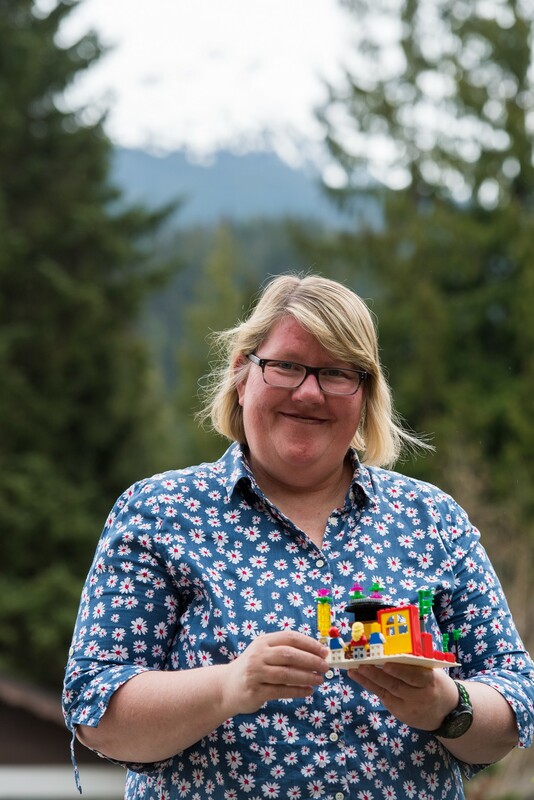 Brian and Sandra are licensed members of the Strategic Play training team and offer facilitator training in the LEGO® SERIOUS PLAY® methods in Macau, Hong Kong and China. These talented trainers are partners with the Strategic Play® Group in Canada where they play, work, and continue to be supervised by one of the original LEGO® Systems Group LEGO® SERIOUS PLAY® Master Trainers. They are members of the Global Federation of LEGO® SERIOUS PLAY® Master Trainers. Certified LEGO® SERIOUS PLAY® Methods Facilitator. Sole Strategic Play® Group Licensed Trainer in LEGO® SERIOUS PLAY® Methods in China. Certified facilitator of TAE40110 Certificate IV in Training and Assessment, Australia. Registered Corporate Coachä. Master of Business Administration. Bachelor of Mathematics. 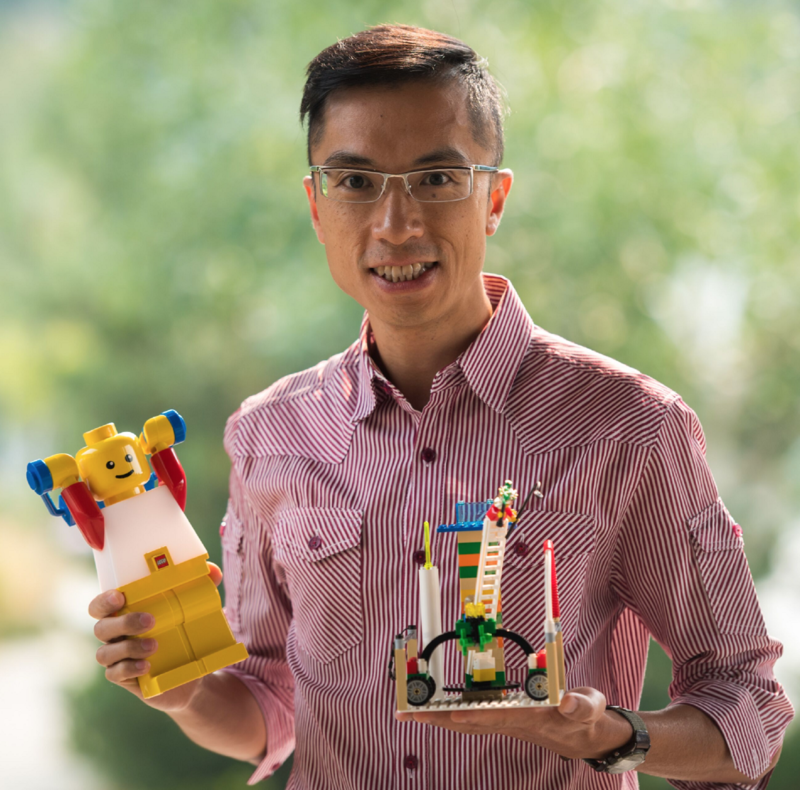 Brian was the first person in the world to deliver LEGO® SERIOUS PLAY® certification training in Cantonese. He is actively promoting this powerful methodology and building a community of practice in Hong Kong, Macau and China. Armed with a decade of experience in learning and development, Brian has used his expertise to advise clients in a variety of sectors including gaming and hospitality, F&B, universities, banks, utilities, governments, NGO and legislative council member. He is an award-winning communicator and he has won multiple awards in public speaking. Certified LEGO® SERIOUS PLAY® Methods Facilitator. 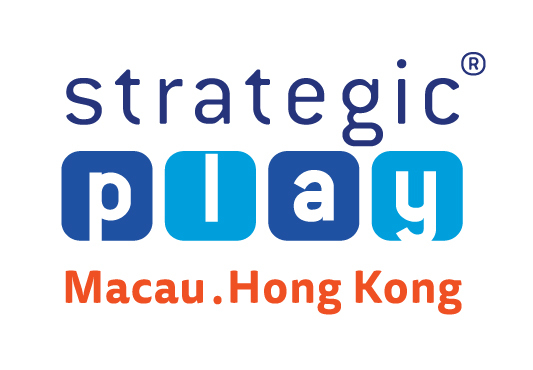 Sole Strategic Play® Group Licensed Trainer in LEGO® SERIOUS PLAY® Methods in Hong Kong and Macau. Sandra has built a strong reputation over a 23 years career in education as an in-demand LEGO® SERIOUS PLAY® Methods Facilitator, corporate trainer, vocational educator, workplace coach, assessor, instructional designer and consultant. Sandra brings a powerful combination of professional training expertise, flexibility and adaptability, industry currency and innovative approaches to often challenging environments. She has worked for clients across Australia, Africa, Sri Lanka, Bali, London, Vietnam and currently in Macau, China and Hong Kong. To REGISTER or READ MORE ABOUT THIS PROGRAM Click here!